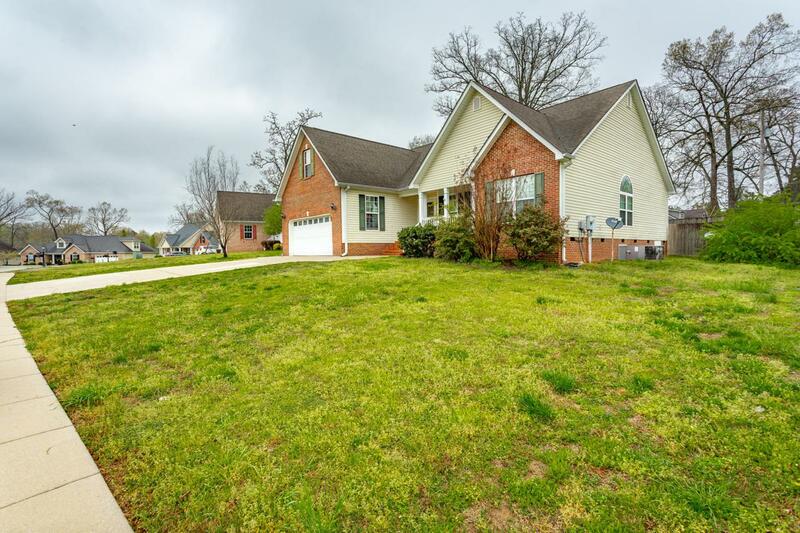 Beautiful 3 bed, 2 bath home in a great one street subdivision. 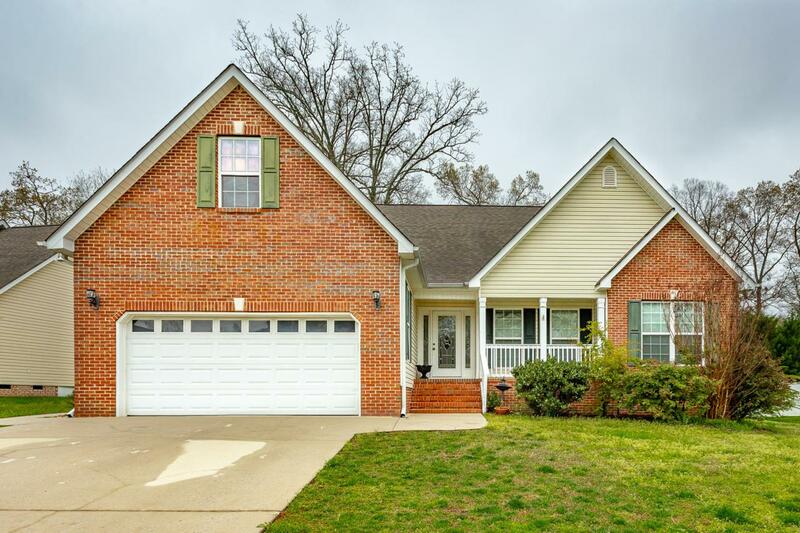 This home features gorgeous hardwoods in the extra wide foyer, great room and kitchen. The Great Room has a 16 foot ceiling, gas log fire place and access to screened patio. The eat-in kitchen features a breakfast area, separate dining area, recessed lighting, matching whirlpool appliances and beautiful granite counter tops. The incredible master bedroom has a huge sitting area with cathedral ceiling, double trey ceiling beautiful crown molding AND another fire place! There is also access to the screened patio through the master. The tiled master bath has a jetted tub, separate shower, double vanity and a roomy walk-in closet. There are 2 additional More...spacious bedroomsand another tiled full bath. Private back yard with wood privacy fence and open patio for the grill. 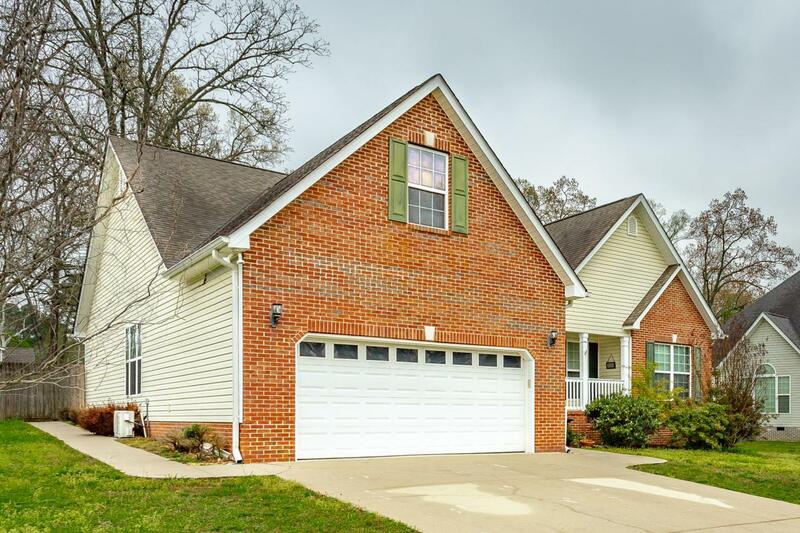 Located less than 10 minutes from Shopping & Dining at Hamilton Place and just 1 mile from Graysville Elementary.